Elections were held on the 25th of July and every one all around Pakistan went out and vote for their parties. The votes were then calculated (and are still being calculated) and we can clearly see who is in the lead. 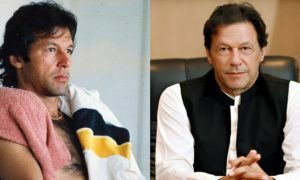 Imran Khan’s Pakistan Tehreek-e-Insaf (PTI) seems to be winning and we are already seeing Mister Kaptaan as the new Prime Minister of Pakistan. This has produced a great sense of unity among the Pakistanis who all have the same objective right now- to work for the betterment and bring about a change in this country. Not just in Pakistan but all around the world, people are happy to see Imran Khan winning and coming into power. 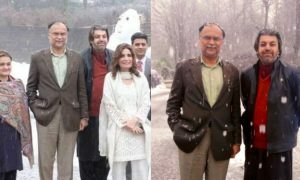 Pakistanis living abroad are celebrating with true passion. In Dubai, for instance, we are seeing people here beaming with light and hope for Pakistan in the near future with Kaptaan winning the elections. This guy has gone far and dedicated a song!! Now that’s more like a true Pakistani patriotic spirit and he’s from the UK. This doesn’t even look like there are in Canada here. 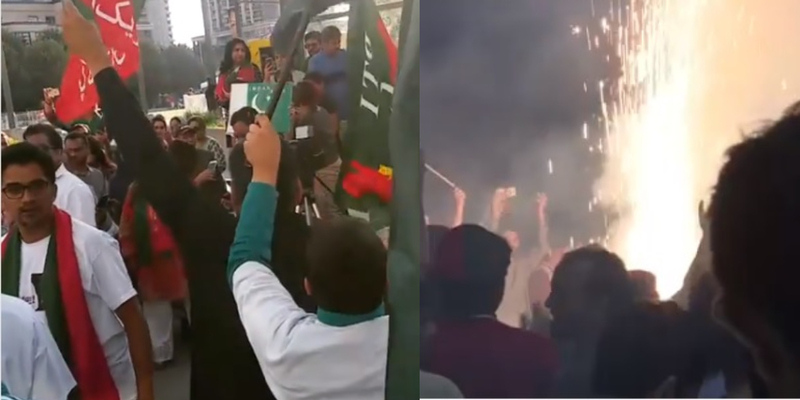 The way they are celebrating and how united they are just for Imran Khan, it is just …wow! This is giving us goosebumps! We were not expecting an Afghan fan now, were we?!! This year, the voters turn out was immense. Everyone including the women stepped out and voted. People are increasingly becoming aware of their rights and we couldn’t be more proud. Mister Khan is surely receiving immense support from the country and abroad. He is loved and supported by Pakistanis all around the world whether in Pakistan or in another country like Canada, UK, UAE. We wish him good, productive and prosperous five years to improve our country and its situation. And we know that he will not let us down.